Do you have Eye Doctor Questions? Dr. Barry Leonard can answer them for you. 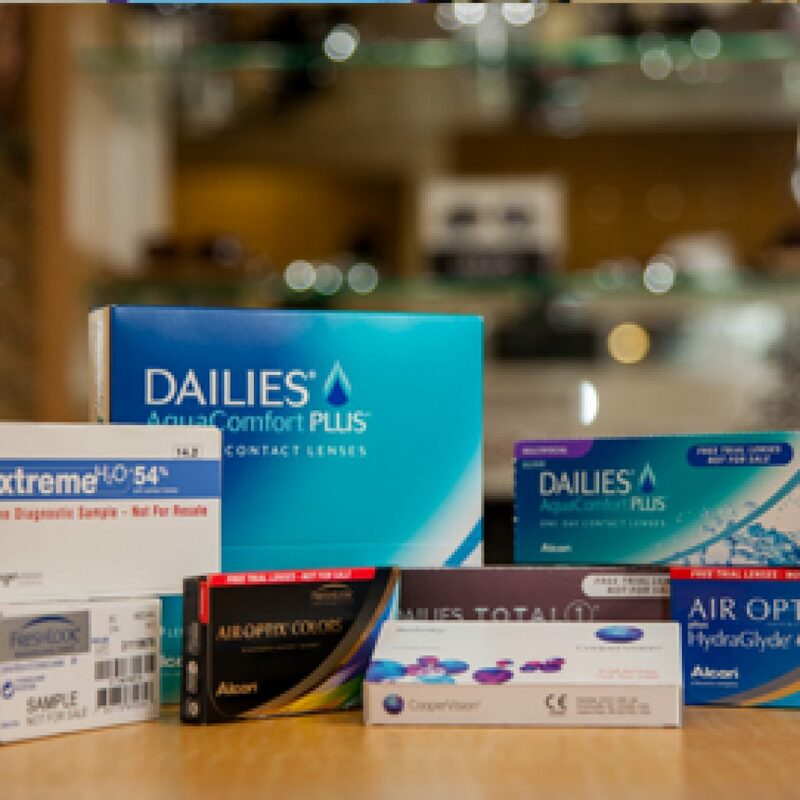 When you have eye issues for the very first time, or are searching to find better eye care, you are going to have some questions about your eyes. So let’s get those eye doctor questions answered for you! If you’ve got questions that you don’t see answered here, then write us now. Or better yet, call our office today. Meanwhile, here are some answers to some frequently asked questions about eye conditions, eye diseases, and eye care. The best way to get your questions answered is to drop in for a visit. While the information on this site will likely be helpful, they don’t replace a real eye exam. Eye exams by an experienced Optometrist are easy and pain free, and can tell you exactly what kind of eye treatment you need. 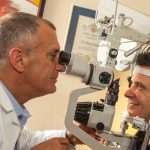 Whether you need glasses or contacts, or want to choose LASIK surgery — or even if you have no eye issues at all and just need a checkup, make an appointment for an eye exam with Dr. Barry Leonard. Call our office or use our online Eye Doctor Appointment system. 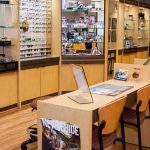 Conveniently located in the San Fernando Valley, Dr. Leonard’s optometry practice is a one-stop resource for all of your vision care needs. 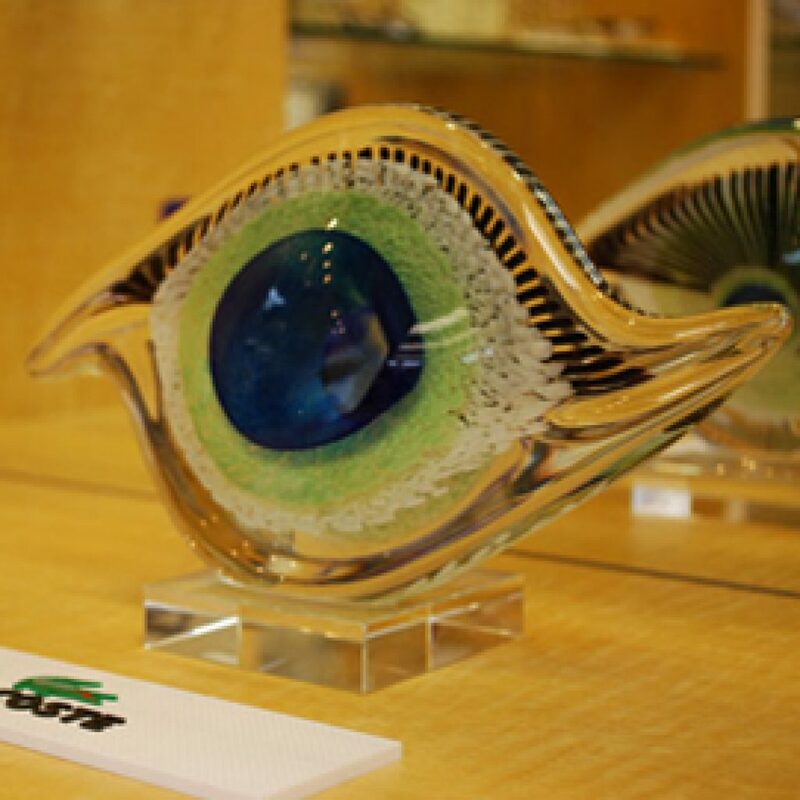 Dr. Barry’s eye care team is up-to-date on modern treatments for eyes of all ages. In fact, many of his current adult patients started seeing Dr. Leonard as children. Friendly, informative eye care at an affordable price. There’s a reason Dr. Leonard’s walls are full of framed patient testimonials and letters. He’s like a member of your family that you actually look forward to seeing. When you’re ready to see clearly again, pick up the phone and let us help! Dr. Leonard and his team answer eye doctor questions in their beautiful SFV eye care facility. They stock frames from name brands like Lacoste because they feel that vision should be beautiful, both on the inside and outside.